2-Chloro-5-(trifluoromethyl)pyridine may be employed as model substrate to investigate the regioexhaustive functionalization. 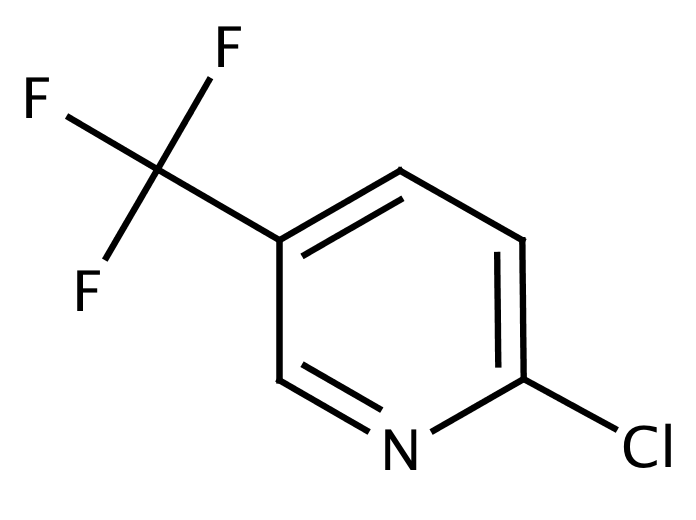 Send us your enquiry for 2-Chloro-5-(Trifluoromethyl)Pyridine. We offer custom pack sizes at special prices. We aim to respond to your enquiry within 24 hours. We value your input so if you have suggestions regarding new applications for 2-Chloro-5-(Trifluoromethyl)Pyridine email us and we will include your contribution on the website.